Welcome new first year graduate students! 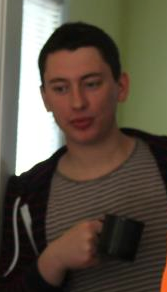 Ross Burkholder is a recent graduate of the University of Michigan, where he studied Linguistics and German. Linguistically, he has many areas of interest, including Syntax, Language Contact, and Historical Linguistics. Apart from Linguistics, he enjoy the sports of tennis and soccer when he is feeling physically ambitious, and Starcraft when he is not. Carlos Cisneros is interested in the syntax-semantics interface. He has fieldwork experience on the Mixtec languages of Oaxaca, Mexico, and his hope is to continue fieldwork on languages of the Americas to better inform theoretical research in both syntax and semantics. He is also interested in language orthography development and education for indigenous communities. Lastly, he is pretty curious about tone, its development, and the various implications for its presence in a language. Emily Coppess received a B.S. in Linguistics and Mathematics from the University of Michigan. 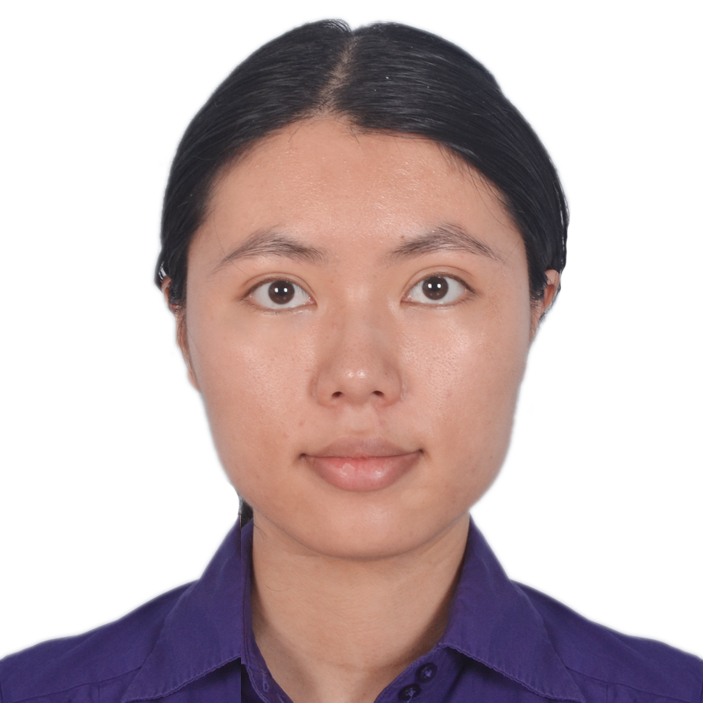 This past year, she was working on research at the University of Maryland, looking at Bayesian modeling of sound category perception. Currently, she is interested in questions pertaining to modeling language variation and morphosyntax in Germanic and Scandinavian languages. Outside of Linguistics, she is very interested in Scottish country dancing, crafting and watching old movies (especially Hitchcock and film noir). She is in the process of teaching herself how to make chain maille. 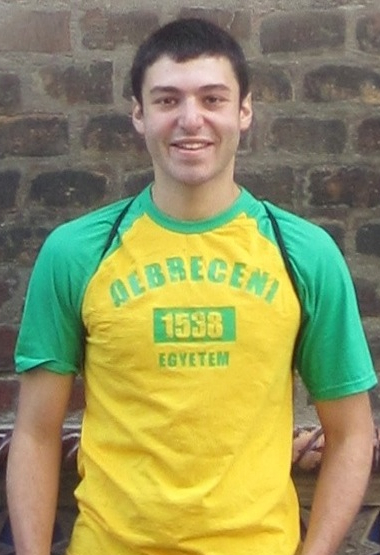 Julian Grove was the lab manager for the Language Processing Lab and the Phonology Lab from 2010 to 2012. Before that, he earned a B.A. in Cognitive Science from Johns Hopkins. As an incoming first year, he hopes to study the following things while he’s here: ellipsis, binding principle C, degree words, and the use of experimental methods in linguistics. Emily Hanink comes to Chicago from the University of Connecticut, where she graduated in May 2012 with a dual B.A. in Linguistics/philosophy and German. She also spent a semester at Heidelberg University in 2010. Her research in the past has focused on Germanic linguistics and language acquisition, though currently she is most interested in the syntax and semantics of modality. Her undergraduate career instilled in her a loyalty to the study of philosophy, which she hopes to develop and incorporate into her linguistic research. She is excited to be at a department with such diverse specializations and look forward to research opportunities in areas she has not yet explored. 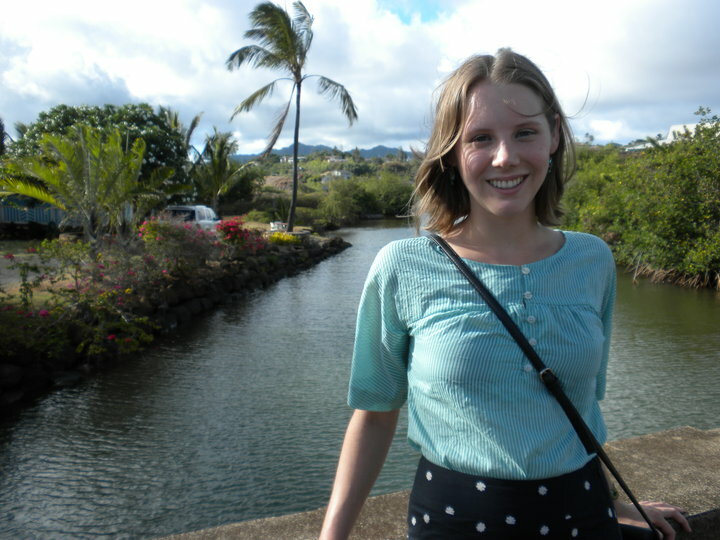 Hilary McMahan received her BA in Linguistics from Reed College, where her thesis investigated the different semiotic domains relevant in Whorfian and neo-Whorfian linguistic relativity. She is excited to continue exploring these general themes through the joint Linguistics and Anthropology degree at the University of Chicago. Her current research interests lie in the interactions between grammatical systems of deixis and habitual, sociocultural orientations and practices in the Algonquian languages of North America. She also enjoys anything to do with food, traveling whenever possible, and reading anything written by Haruki Murakami. Cherry Meyer completed her undergraduate degree in Linguistics and Spanish at Wayne State University in Detroit, Michigan. 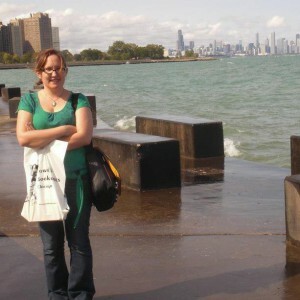 She is excited to study Pragmatics, Cognitive Linguistics and Algonquian languages here in Chicago. Her hobbies include biking, art and spending time with friends and family, including her cats at home. Natalia Pavlou‘s work is focused on presenting and analyzing several morphosyntactic phenomena in (Cypriot) Greek, such as wh-questions, clitics and clefts. 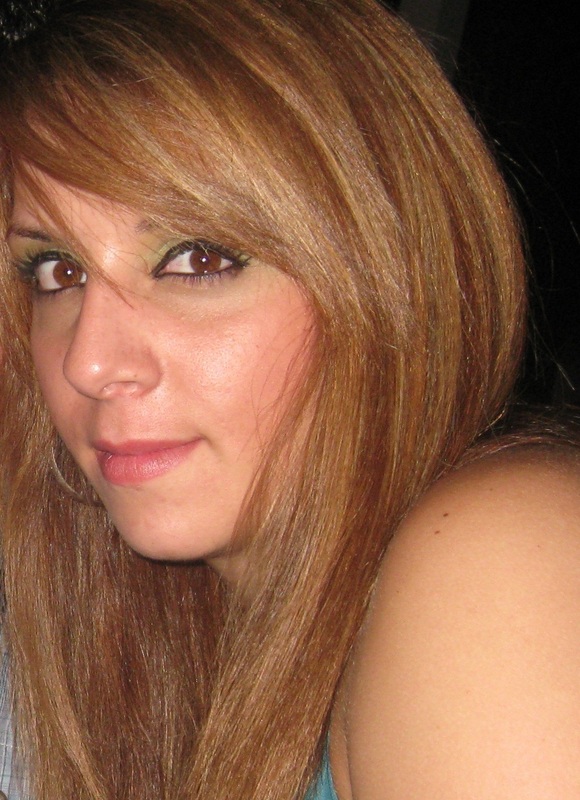 Her interest in the language acquisition field initially originated from her participation in the Cyprus Acquisition Team and has expanded in the study of pied-piping, exhaustivity, wh-questions, clefts, clitics and word order in (Cypriot) Greek and Romance languages. Her interests range from these fields to bilingual language acquisition and education in diglossic environments, as well as any other interesting phenomena in other fields. Özge Sarıgül was born in Istanbul, Turkey. She studied Economics in undergrad at Bogazici University. In her second year she fell in love with Linguistics and decided to continue her studies in this field. She completed her MA degree in Linguistics at the same university in 2011. 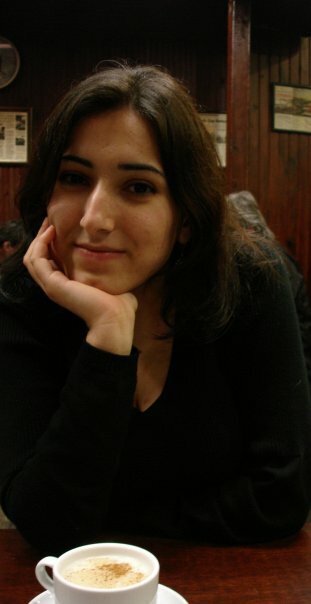 Özge’s main interests are phonology and psycholinguistics. Besides linguistics, she also loves watching movies and practicing yin yoga. 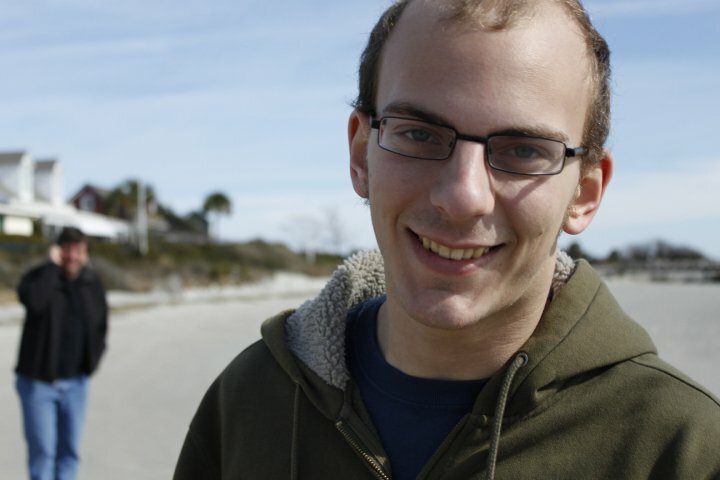 Adam Singerman is interested in conducting fieldwork on endangered languages, particularly those indigenous to the Americas, and on pursuing questions of language contact and attrition. After graduating from college but before coming to Chicago, he lived and worked in Brazil, Portugal, Boston and Brazil (again). He is glad to have settled down in one place for the next few years, though he does miss the tropics. 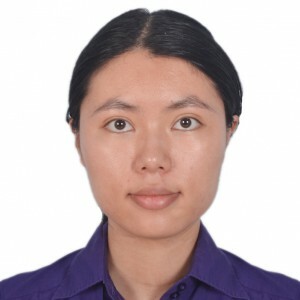 Anqi Zhang graduated from Brown University in 2012 with B.A in Linguistics (honors) and B.A in Egyptology. She is mainly interested in semantics, syntax and the semantics-syntax interface, particularly in ancient Greek and Chinese. She is also very interested in historical linguistics and comparative linguistics. She would like to learn more about corpus linguistics, computational linguistics and experimental psycholinguistics in the future.